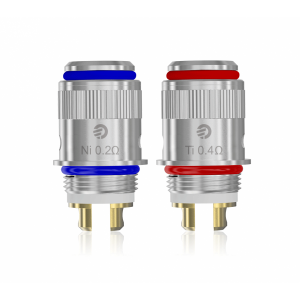 Aspire Cleito 120 coils are designed to blow huge clouds without sacrificing any flavour. 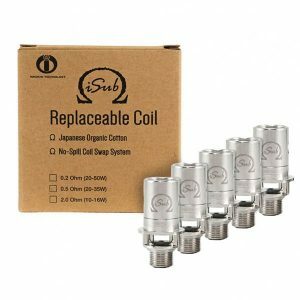 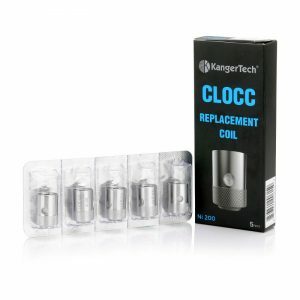 Coils are designed for 120watts but are performing very well up to 150W. 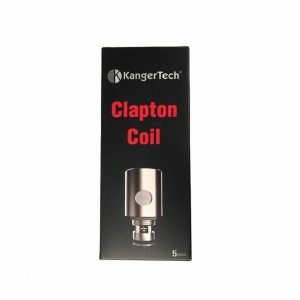 Please note that Cleito 120 coil heads are designed for Aspire Cleito 120 Tank and will not fit for Aspire Cleito Tank. 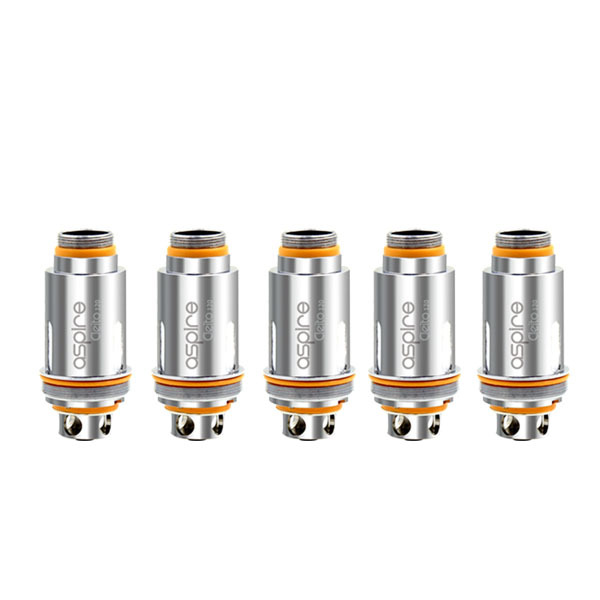 Pack of Aspire Cleito 120 Coils contains 5 atomizer heads.